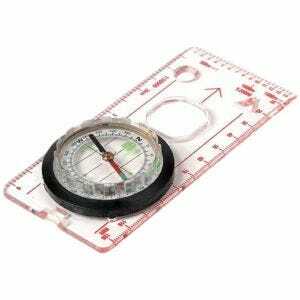 If you ever wonder whether you still need to carry a compass and a map when the GPS-assisted navigation became so common, think again. 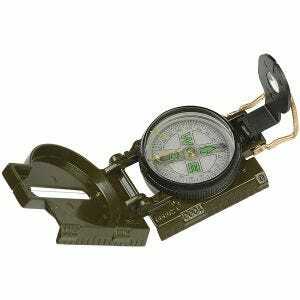 A true hiker would never leave his home without them! 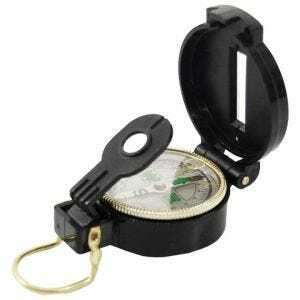 To function a humble compass doesn't need batteries or satellite signals and here is where the GPS receiver can fail you big time. 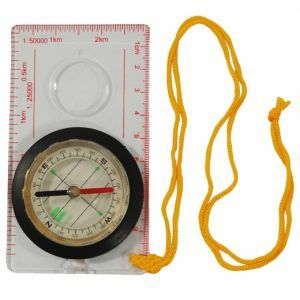 Irreplaceable when it comes to map orientation and finding your position, a compass is (or may be) one of the most important tools in your backpack. 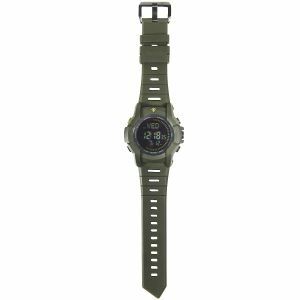 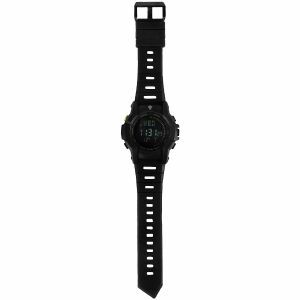 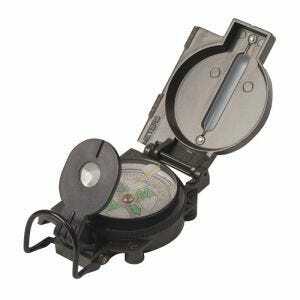 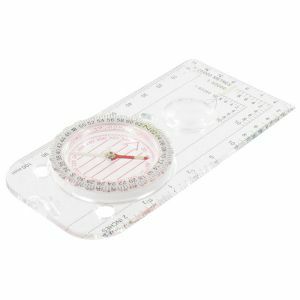 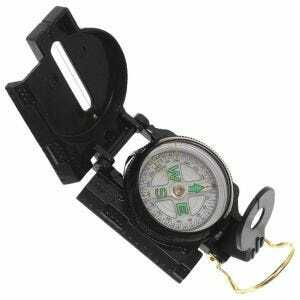 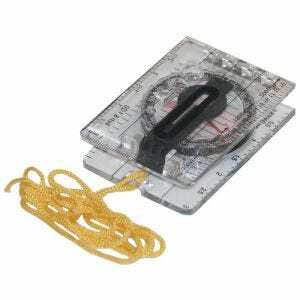 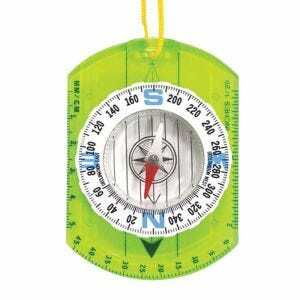 We know it well and so we offer you our range of hiking and military grade compasses. 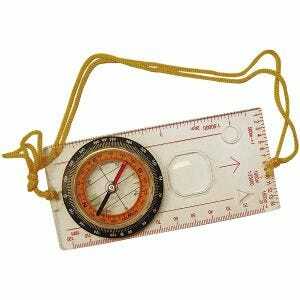 You'll never get lost with any of them.